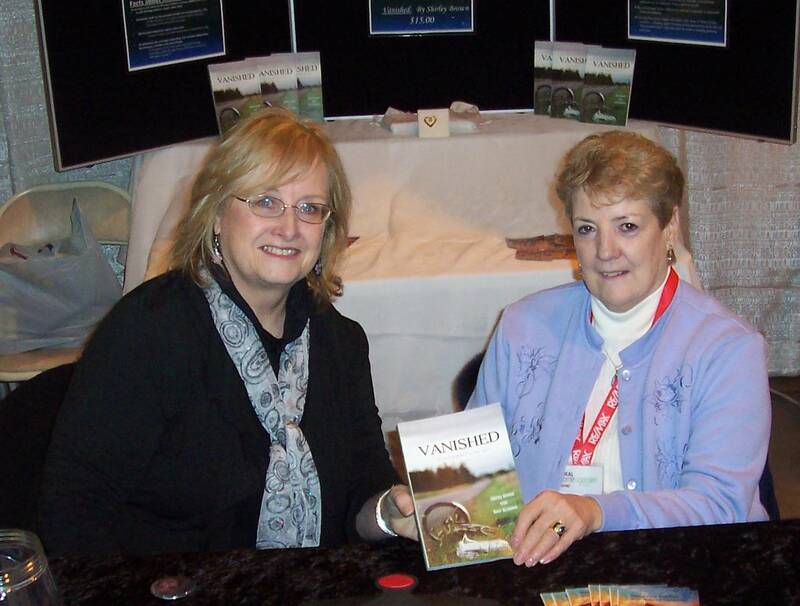 In Vanished, Rose McCormick Brandon tells Shirley Brown’s account of the many challenges and frustrations she and her family have faced since Robbie’s mysterious disappearance. Anyone who lost a child, whatever the circumstances, will gain wisdom and courage from Shirley’s story. An update on Shirley’s story.